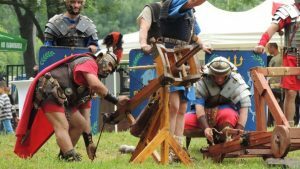 The third edition of the Roman festival “Nike” held in the village of Nikyup near Veliko Tarnovo is expected to bring more than 3000 guests from all around the country. 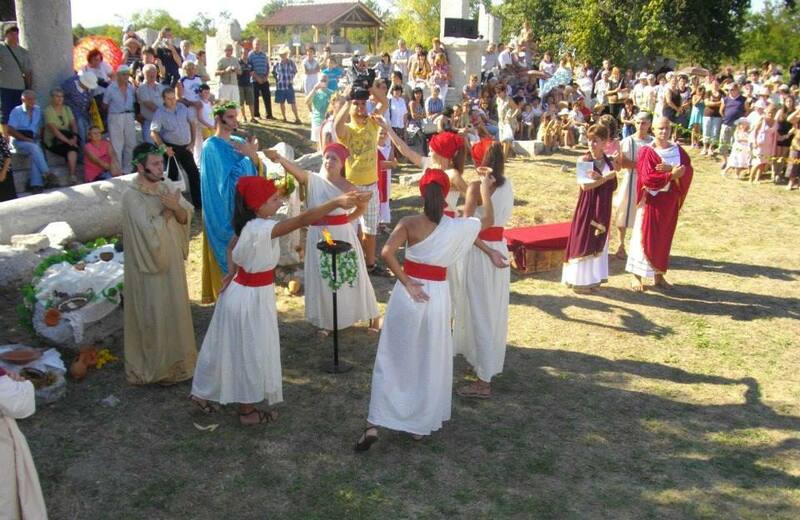 The Roman festival will be held on 25th and 26th August at Nicopolis ad Istrum at 10 am. 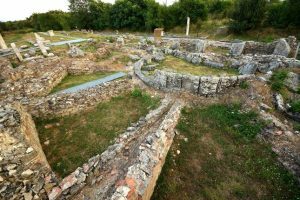 The ancient Roman city of Nicopolis ad Istrum was founded by Roman emperor Mark Ulli Traian in honor of his victory over the Dacians. The location of the city is very important because it is on the main road from Odessos nowadays Varna through Serdica (Sofia) to the western provinces, as well as from Nove (Svishtov) to Byzantium (Istanbul) and the Asia Minor provinces of the Empire. It is expected that more than 100 reenactors from the country and abroad will arrive at the forum in the ancient Roman city. A craft market, workshops for demonstrations of Roman games, Roman fashion and hairstyles will be recreated. There is even a game with the audience prepared. In addition, guests will get to enjoy the Roman cuisine, which will be prepared by Radoslav Maschkov, a master chef from a restaurant chain in Veliko Tarnovo. 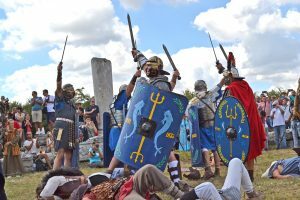 There will also be reenactments from the foundation of Nicopolis ad Istrum, rhymo-gothic wars with demonstrations, battles and rituals, a Roman trial, a slave market, gladiator fights and sports games. The first festival evening will end with a show and concert of the Erinay group, an antique theater and a recitation of ancient poetry. There will also be talks about the history and everyday life in Nicopolis ad Istrum, which will include Dr. Ivan Tsarov and Assoc. Prof. Pavlina Vladkova – heads of the archaeological expedition in the Roman city. 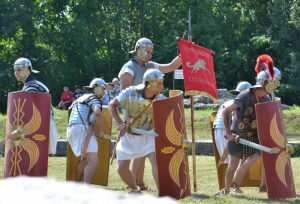 The Roman festival near Veliko Tarnovo is organized by the Regional Museum of History, the Municipality of Veliko Tarnovo, the city of Nikyup and the local association “Future for Nikyup”. The previous edition of the Roman festival surprised its guest with a reenactment of a traditional Roman wedding so keep your eyes peeled for the surprises to come from the third edition of this festival.